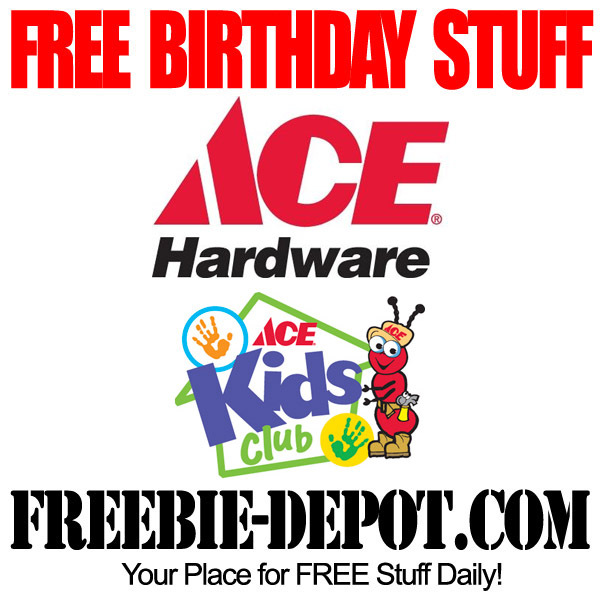 Register your kids for the ACE Hardware Kids Club (in participating stores) so that they can get a FREE Birthday Surprise! Participating locations will give kids a FREE Birthday Coupon during the month that they are celebrating their birthday. You will need to sign up at your local participating ACE location. Please send liberty a birthday gift. She will be 11 on September 11, 2013. This offer is valid at participating locations. You will want to contact your local store to see if they participate.